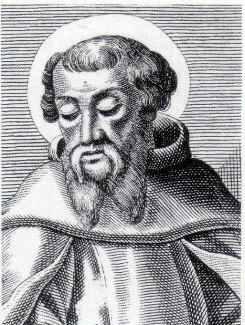 In the third book of his work, Against Heresies, Irenaeus takes up a defense of the fourfold Gospel tradition. This defense proceeds as follows: It is not possible that the Gospels can be either more or fewer in number than they are. For, since there are four zones of the world in which we live, … Continue reading "Irenaeus on the Fourfold Gospel Tradition"